Interested in playing badminton in a friendly, social and competitive club? 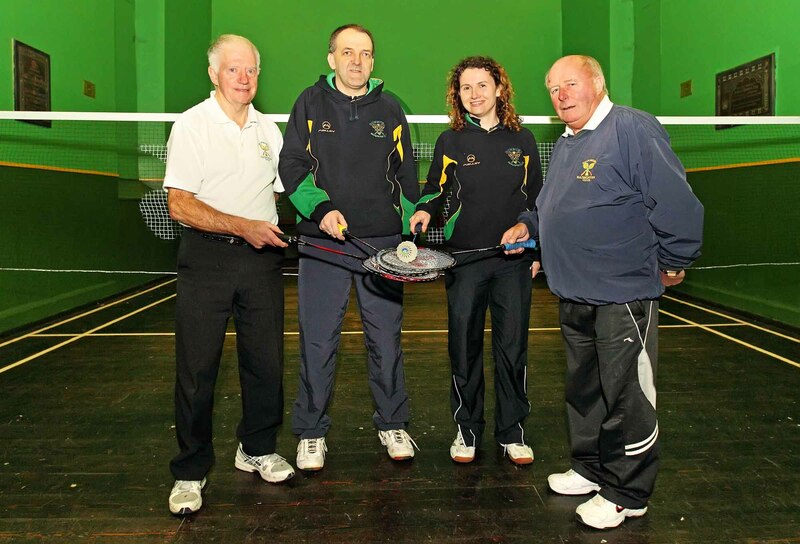 Dunmore Badminton Club is actively looking for new players of all levels including beginners. Membership forms are available to download at the links below. If you are interested in joining, come along to our club night on Wednesday from 7:30pm and see what’s on offer.